The first wind turbine has been installed at the Gemini offshore wind park, off the coast of the Netherlands. The wind park will be completed in 2017, and will supply 785,000 households with renewable energy. The SOV, Yno 309, currently under construction at Ulstein Verft, will be servicing this park. On February 16, 2016, the first wind turbine was installed by Van Oord at the Gemini Offshore Wind Park, and it will soon begin producing electricity. In the coming months, a total of 150 wind turbines will be installed 85 kilometers off the coast of Groningen, the Netherlands. The wind park, scheduled for completion in the spring of 2017, will supply sustainable energy to 785,000 households for decades to come. 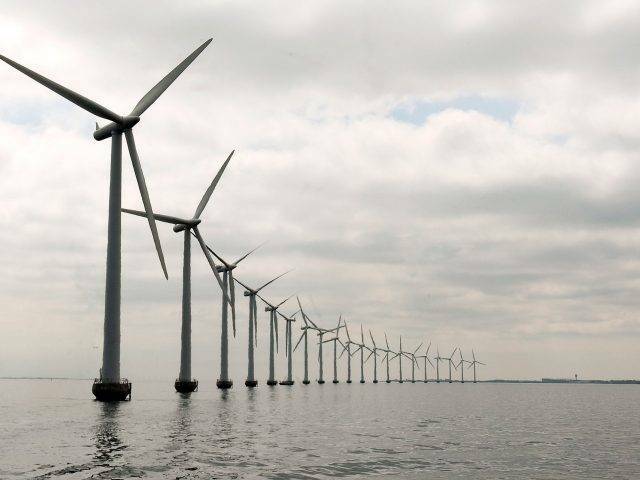 The wind turbines are being transported from Esbjerg harbor in Denmark directly to the wind farm, according to Van Oord. The energy generated will be routed through the high voltage grid from Eemshaven to the end-users. 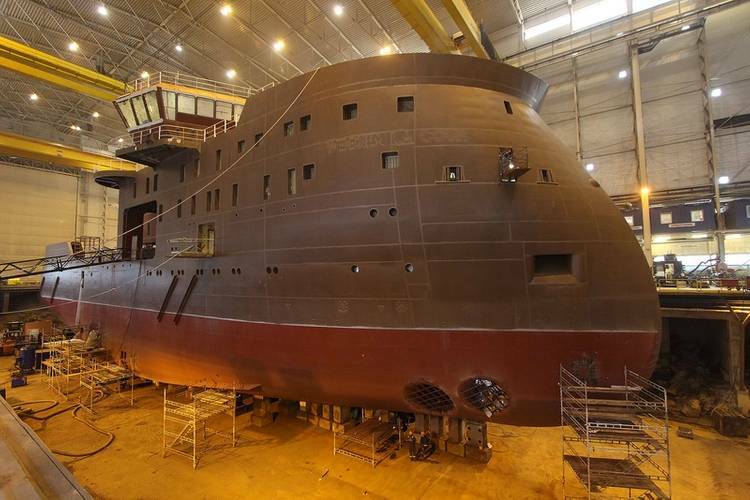 The Yno 309 newbuild, a Service Operation Vessel being built at the Ulstein Verft for Bernhard Schulte Offshore, will be operating on the Gemini wind farm. With a total capacity of 600 MW, the Gemini Offshore Wind Park in the Dutch part of the North Sea will be one of the largest offshore wind parks in the world, both in terms of size and production. Four partners have combined their strength to make the Gemini Wind Park a reality: Northland Power, an independent Canadian energy company that supplies sustainable energy (60 percent stake), wind turbine builder Siemens Wind Power (20 percent), Dutch marine contractor Van Oord (10 percent), and HVC, a sustainable company specializing in waste, raw materials, and energy (10 percent).